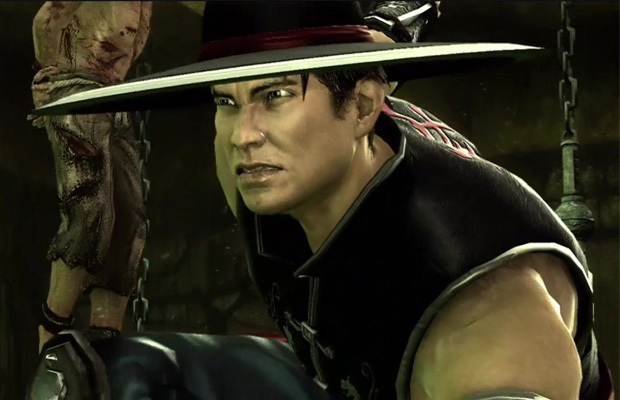 Our favorite Shaolin monk, Kung Lao, has just been recently unveiled as the latest character to join the Mortal Kombat X roster. Developer NetherRealm made the announcement for a cover story on Games Master Magazine, where it’s been said that the fighter will boast three combat style variations—Buzz Saw, Tempest, and Hat Trick—each providing players different moves that best suit their style of gameplay. Buzz Saw works best for aggressive fighters, where as Tempest serves for defensive tactics and Hat Trick focuses primarily on Lao’s hat-throwing capabilities. In other MKX news, the studio also touched on the new Factions mode, where players can choose from one of five factions to join when fighting online. Each faction will be affiliated with different characters, while winning matches and challengers earns those respective groups “war points.” Sounds interesting, The game is due out April 14, 2015.